Patriot’s vs People’s is an analytical review of two books about American history that most would assume are politically opposed – Larry Schweikart and Michael Allen’s A Patriot’s Guide to the History of the United States and Howard Zinn’s A People’s History of the United States. It started as an idea after I bought Zinn’s book and was given Schweikart and Allen’s by an uncle who so rightly explained his gift as a way for me to read “the other side of the story.” I decided to read them side by side, chapter by chapter, in order to compare and contrast the two works to each other. It didn’t go so well. This is Part III, here are Part I, Part II and Part IV. But since People’s clearly states that it is not a complete history of America, it’s pretty much off the hook. It subverts the U.S. History book model by focusing on everything part of American history that has been either ignored or pushed under the rug. Patriot’s, on the other hand, sets itself up for a monumental task – and potentially a monumental failure. So let’s look at how it falls short. Since Patriot’s specifically called out People’s in its introduction, I’m actively watching for it to fall into the trap that People’s warns against. Its claims of being written specifically to right the wrongs perpetrated on Americans and American history by books such as People’s, has me scanning it extra-closely. Patriot’s should at least try to be better without committing the errors that People’s accuses other history books of, right? They should be able to beat People’s at its own game, right? Right? I guess not. In making his case for People’s, Zinn accused historians of justifying atrocities by focusing on other matters. Specifically, Zinn called out the Columbus historian Samuel Eliot Morison for focusing too much on Columbus’s sailing skills and not enough on his, ahem, people skills. What do the authors of Patriot’sPatriot’s do? They quote Morison’s praise of Columbus. But that’s OK. Allen and Schweikart probably weren’t expecting an audience that had aslo read People’s. Let the Crazy Begin – Did Columbus Really Do “You Know What” to the Indians? 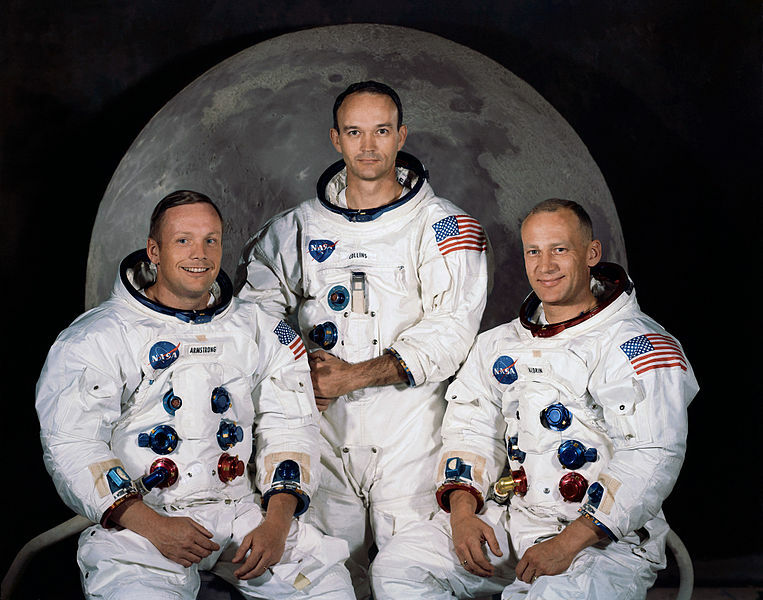 Pictured, from left: The Moon is Round bet winner, Bookie, and bet Loser. Patriot’s makes some other questionable statements, but they don’t amount to much more than ham-handed writing. In fact, while reading of Cortes’s military superiority of over the Aztecs, I couldn’t tell if Patriot’s was praising or condemning the Spaniards. I think this is a good thing and I hope Patriot’s keeps it up. While People’s has a narrow focus that could be praised for its goal, Patriot’s makes no small claims about it’s book. It’s trying to be the be all and end all of U.S. History books. It’s obviously going to make some mistakes on the way, but to write with an unbiased voice is impressive (especially since the beginning of Patriot’s was nothing but biased). The five-hundred-year anniversary of Columbia’s discovery of was marked by unusual and strident controversy. Rising up to challenge the intrepid voyager’s courage and vision – as well as the establishment of European civilization in the New World – was a crescendo of damnation, which posited that the Genoese navigator was a mass murderer akin to Adolf Hitler. Even the establishment of European outposts was, according to the revisionist critique, a regrettable development. Although this division of interpretations no doubt confused and dampened many a Columbian festival in 1992, it also elicited a most intriguing historical debate: did the esteemed Admiral of the Ocean Sea kill almost all the Indians? Besides “where the hell does this come from?” the next question is “what the hell is it doing here?” The authors go through five “reasons” that Columbus didn’t “kill most of the Indians, but the extreme carelessness of the authors to include this biased and misleading infoblock means one of two things. Either they don’t know that their arguments are misleading because they’re are idiots, or that they do know they are being misleading and they are just playing to the base because they’re assholes. But let’s say it’s neither and that the arguments Patriot’s uses are valid. Since Patriot’s played the Hitler card first, would the same argumentative device would work for der Fuhrer? Let’s see. I’ll switch Columbus’s name for Hitler’s and “Jews” for “Indians” and leave you with the actual quote from Patriot’s. Did Hitler kill most of the Jews? So you see, claims of the Hitler Holocaust are just silly. There is no way Hitler killed all the Jews. Sure, he’s responsible for killing millions of Jews, but he didn’t kill all of them. And don’t let any of those Marxist/leftist/communist/revisionist/elitist/whateverist historians tell you any different, ya hear? I could pick at other unsubstantiated and/or misleading claims in the first chapter – there’s plenty. I could praise the understanding and, yes, at times honest evaluations of history that Patriot’s makes. There are plenty of those too. But that’s not what I’m after with this series of articles. I’m trying to see which book offers a better view of U.S. History. Unfortunately, Patriot’s isn’t very good at being a history book. It’s too basic so far. While none of the history in Patriot’s is news to me, I suppose it would be to someone who doesn’t know American history. The problem is, Patriot’s is 900 pages long. A competent scholar could write 900 pages on the arrival of Europeans in America and everyone from a business major to a history major would learn something. When Patriot’s covers the subject in 35 pages (and specifically omits the subject matter of People’s), don’t expect to learn much. I’m really hoping that changes in the other chapters.